take a shower any time--even before work. ☆・You can exercise on the way to go shopping. lot which can even be used in the middle of the night. cool in the summer and warm in the winter! 【2】Open 24 Hours, all the time! ☆・You can use it freely before or after work. 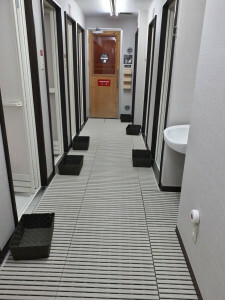 ☆・Lockers and showers are also available 24-hours a day. ☆・There are super-relaxing massage chairs, too! easy to follow even for beginners. 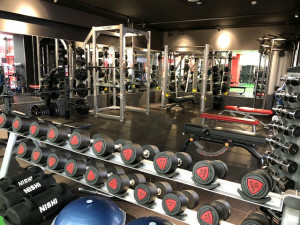 ☆・Effective training with quick results, "Ka-atsu Training"
We Welcome First-time Gym Users! 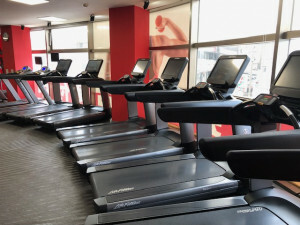 continue enjoying coming to Joyfit Miyanosawa. 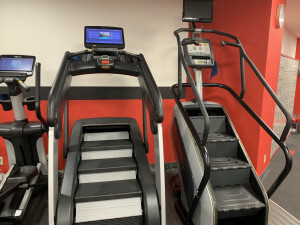 ☆・Treadmills with screens to watch TV or the internet! ☆・Lessons you can join without making a reservation! 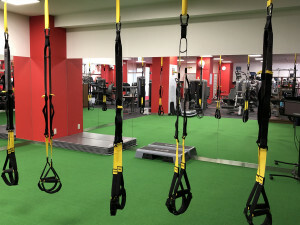 ☆・TRX Training using body-weight exercise! ☆・A ZenPro machine which you can use for free! ☆・Programs famous all over the world such as Les Mills! ☆・Dance, Ballet, Yoga, Zumba, 70 lessons every week! 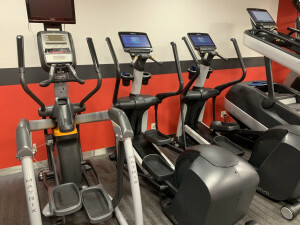 lets you use any Joyfit branch in the country! ☆・New Release and other fun studio event lessons! ☆・Every month the 8th is Miyanosawa Day with special events! 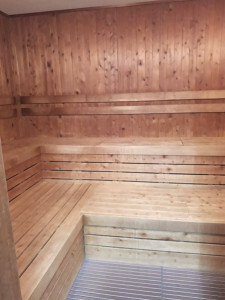 ☆・Comfy Massage Chairs and Sauna! ☆・Cold and Delicious Hydrogen Water! 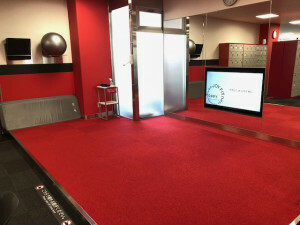 ☆・A break area where you can enjoy chatting! 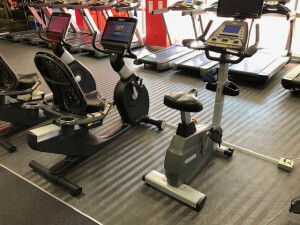 you can register online with "Issho Ni Joy"
and bring a friend to try the gym for free! and all the facilities freely. You can register at home with "Easy Web Joining"
if you would like to pay by credit card. so you'll find yourself wanting to continue! First, please try a tour! We have explanations of the paperwork in English and will answer any questions you have in detail. We currently have a time-limited discount campaign for joining! 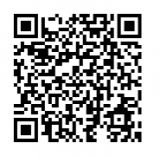 You can register at home with "Web Easy Joining" if you would like to pay by credit card.